As the sole owner and physician of Lancer Dermatology, Dr. Lancer is a globally renowned expert with an unparalleled understanding of skin composition. With years of research in nutrition, chemical and natural elements and their reaction with skin, Dr. Lancer is well versed in cutting-edge and unexpected regiments and treatments, offering innovative dermatology, paired with the latest in laser and radio frequency technology. 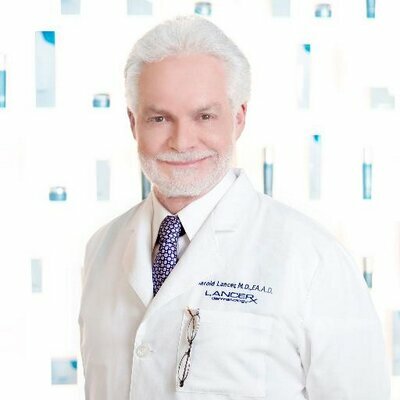 Today, Dr. Lancer keeps an active global patient base of over 30,000 people, including some of the world's most beautiful and recognizable faces, who trust in his expertise, cutting edge technology, and of course, his results-oriented skincare line.